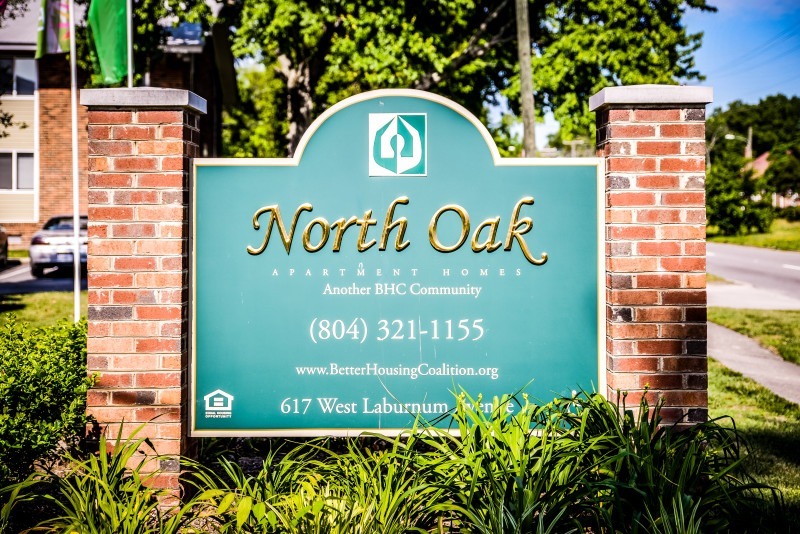 North Oak is located near BHC’s Lincoln Mews apartment community, convenient to downtown Richmond and beautiful Ginter Park, and is a short walk from the GRTC bus line. 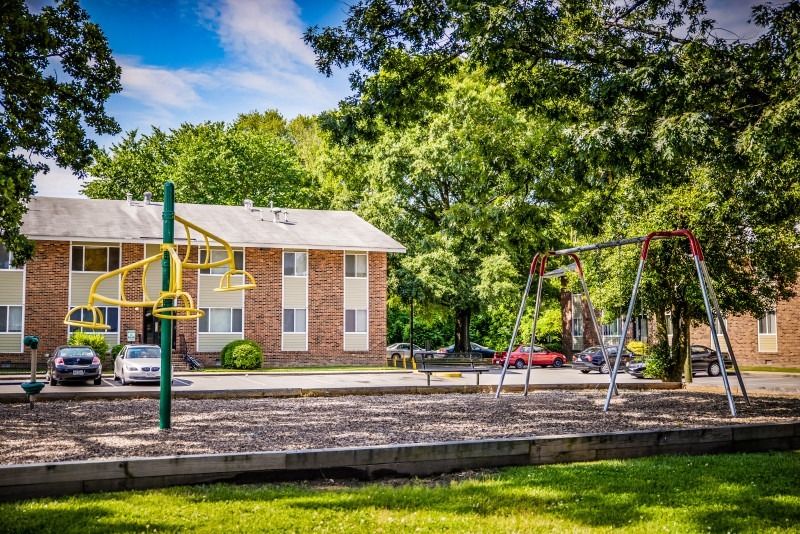 Gas is included. Utility types: gas and electric. 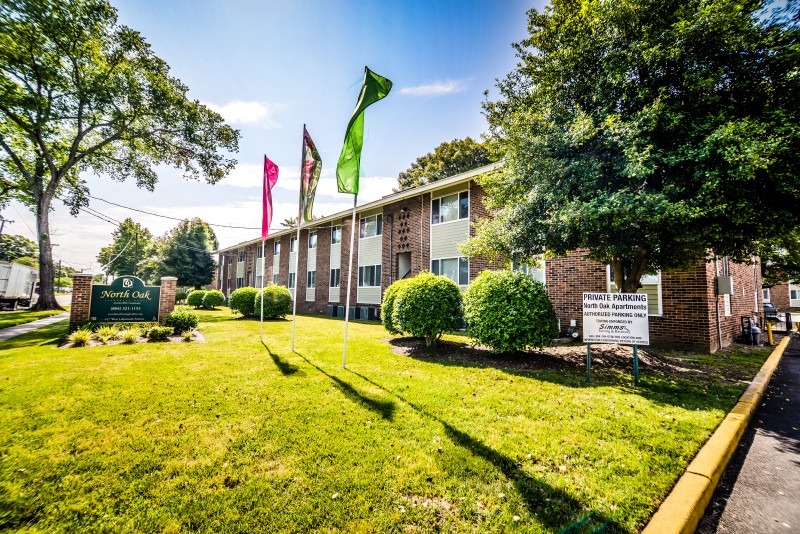 Come take a tour today! 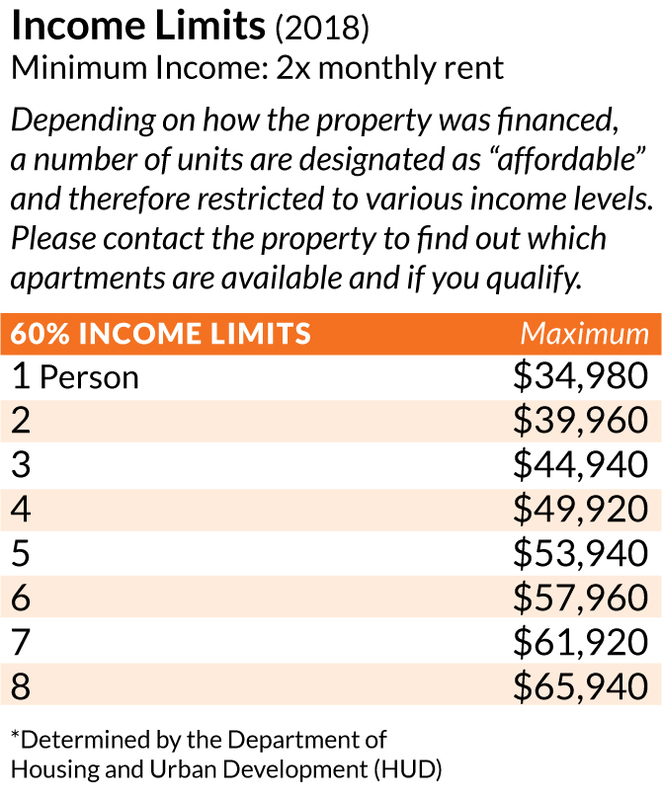 Income restrictions apply to certain apartment units. 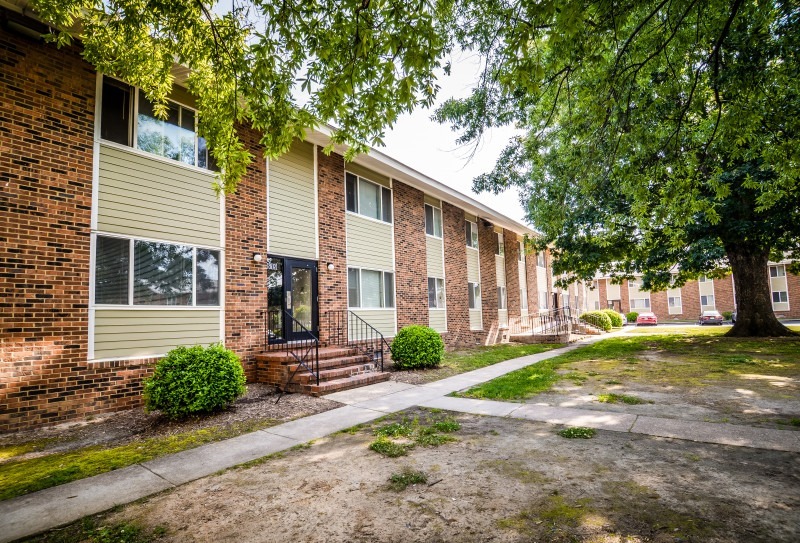 This housing was built using Low-Income Housing Tax Credits (LIHTC). 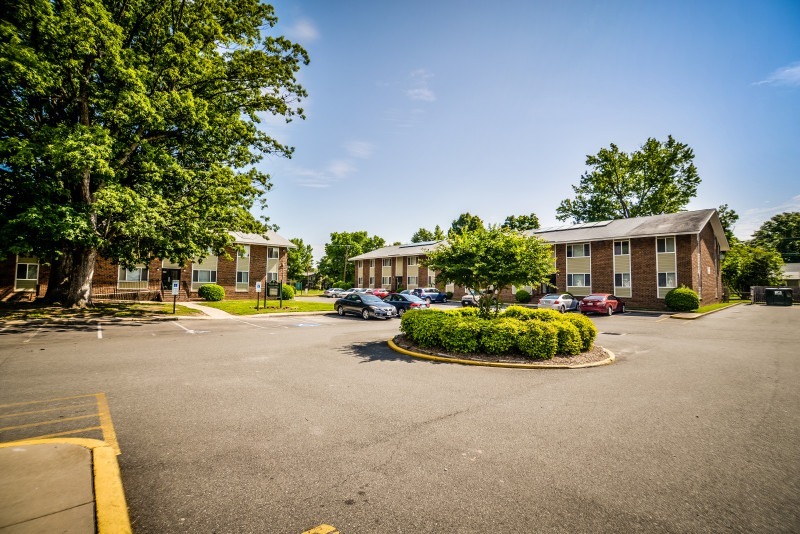 Click here to understand how we calculate rents and income levels.